Nomacorc's synthetic corks closely replicate the look and feel of natural cork and bring consistent oxygen permeation. Available in 38 and 44mm lengths with chamfered edge. This Select Series 900 cork is best suited to those with hand corkers and older corking equipment. 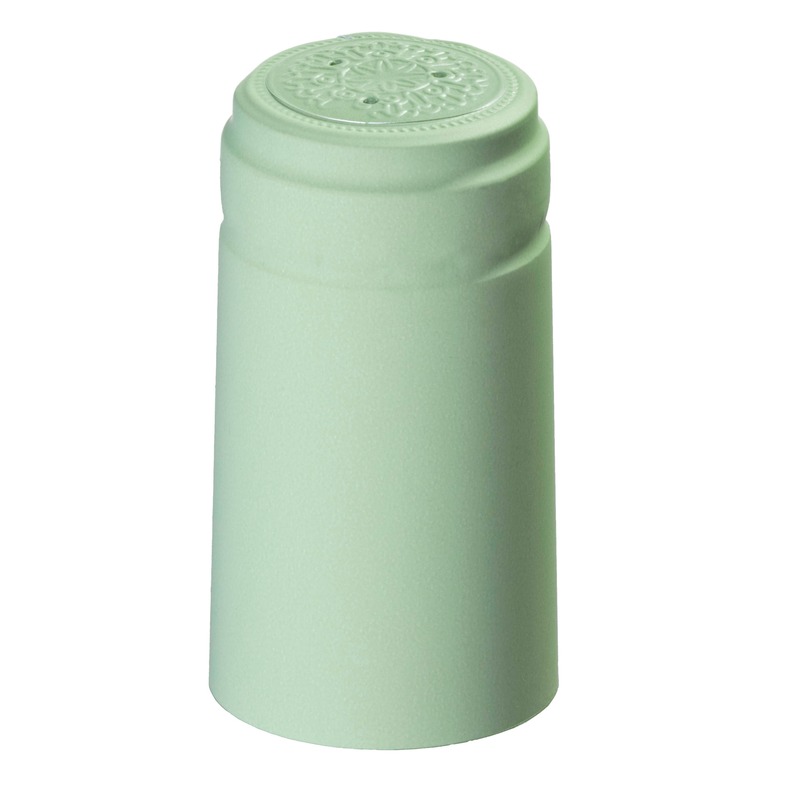 Be sure to call us to see if this is the right cork for your wines and bottles.